Regulators Friday shut down Colonial BancGroup and a small Pennsylvania thrift, marking the biggest bank failure of 2009. Regulators Friday shut down Colonial BancGroup Inc., a giant lender whose collapse marked the nation's biggest bank failure in a year that saw 74 federally insured banks close their doors. The Montgomery, Ala. based Colonial had about $25 billion in assets -- $22 billion of which will be sold to BB&T Corp., based in North Carolina, according to the Associated Press. 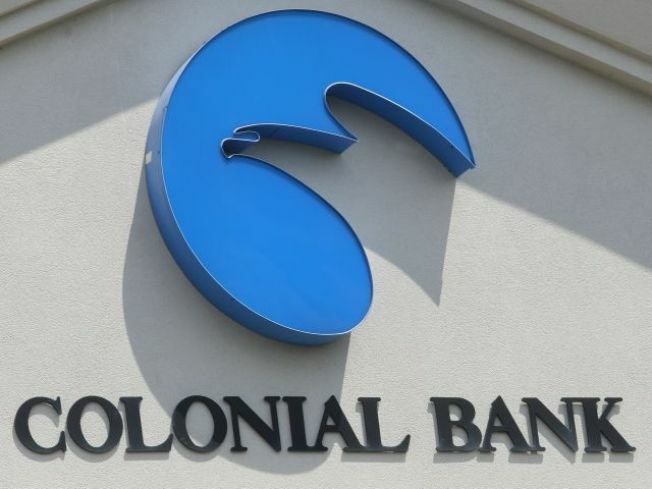 Colonial's 346 branches nationwide will reopen Saturday as BB&T offices, the Federal Deposit Insurance Corp. told the AP. Regulators also shut down Dwelling House Savings and Loan Association, a Pittsburgh thrift that had $13.4 million in assets, some of which will be assumed by PNC Financial Services Group. 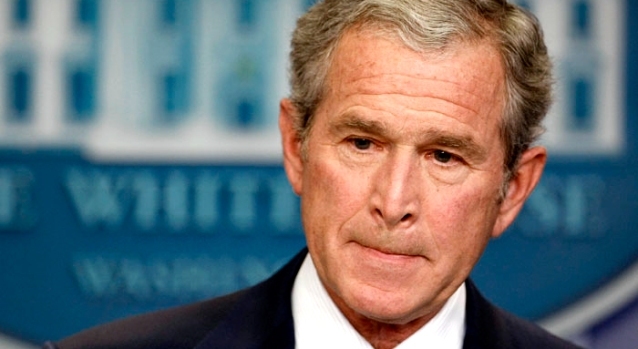 Twenty-five banks failed last year -- and only 3 collapsed in 2007.